Evo Yachts said the Evo 43 was praised for its design and technological features. Evo Yachts said the Evo 43 will be on display at the Barclona Boat Show, which opens Wednesday and will continue through Sunday. 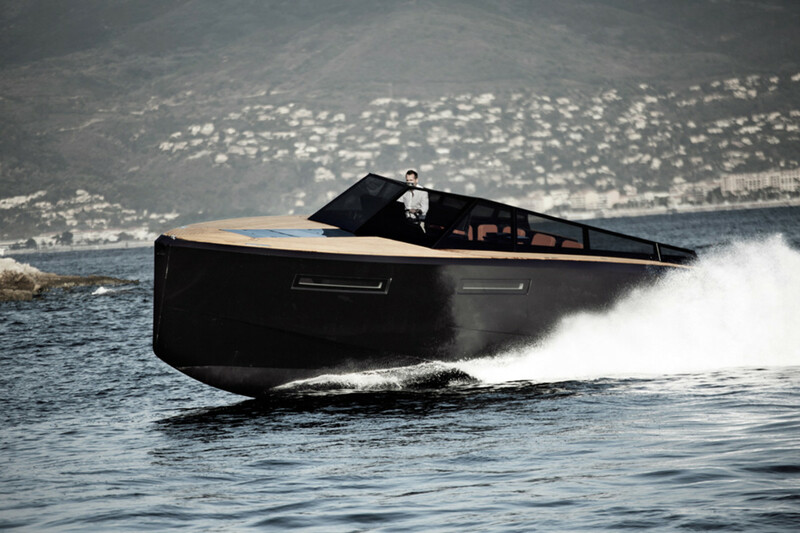 The Italian builder said the boat received an enthusiastic welcome at the show in Palma de Mallorca in May. Evo said the boat will be moored at the Port Vell docks in Barcelona and will be available throughout the show for on-board visits and sea trials.